As global energy systems and networks undergo an unprecedented transformation, there is a growing and urgent need for new technologies to play a crucial role at the very heart of energy company strategies moving forward. But this has placed those energy companies in uncharted territory. Generators, suppliers, aggregators and network operators alike are having to navigate a decentralised and digitised landscape that changes so quickly, the industry’s only regulators cannot keep up. EnTech± 2019 will play a pivotal role in demystifying the technology disrupting the market and help organisations make sense of what needs to feature in their investment and innovation strategies. The two-day event will bring together companies from across the energy spectrum to discuss topics including emergent business models and strategies, innovation and investment, the harnessing of Big Data and AI and the increasingly prominent role customer-facing solutions will play in the future of energy. 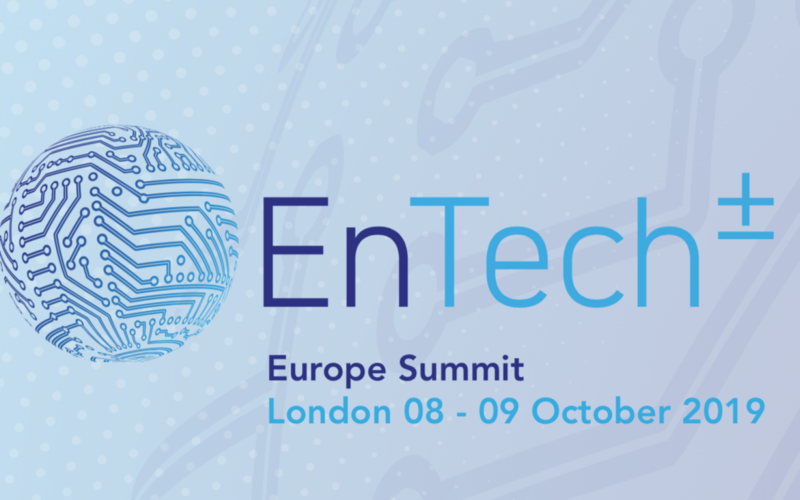 The first in the EnTech± series of events will take place in London between October 8 - 9, and is to be supported by founding sponsor National Grid. More information on the event and how to attend can be seen on the EnTech± website here. There are five available ticket rates, reflecting the different role that suppliers, manufacturers and start-ups all play. Various sponsorship opportunities are also available. 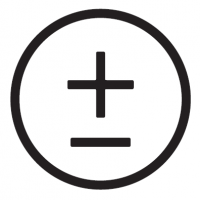 For more information on these, contact Paul Collinson at pcollinson@solarmedia.co.uk.